Hi! I’m Jaime from MadeByJaime here to share some resources for fitting pants! 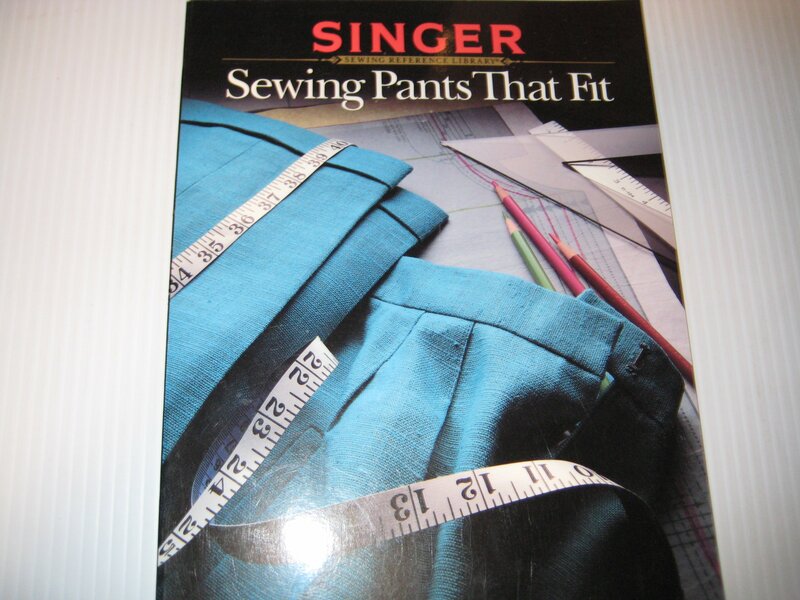 I have been sewing for 19 years. I’ve worked in bridal a alteration room, a quilt shop, I used to sell sewing machines and have taught sewing classes on and off. I work with chiffon and satin, knits and wovens, but one thing I avoid like the plague is making myself pants. 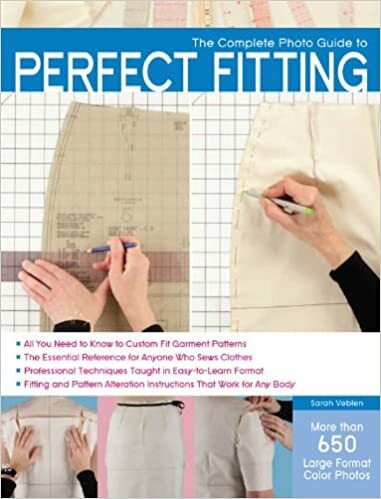 I know I’m not the only one because as The Pattern Exam members began to discuss possible pattern types for future sessions of The Pattern Exam, we all expressed similar fears and frustrations when Pants were mentioned! Give up on fit and make the pants anyway, then never wear them because they were ill fitting. Give up on the project all together and go shopping, which, let’s be honest, can be just as frustrating. 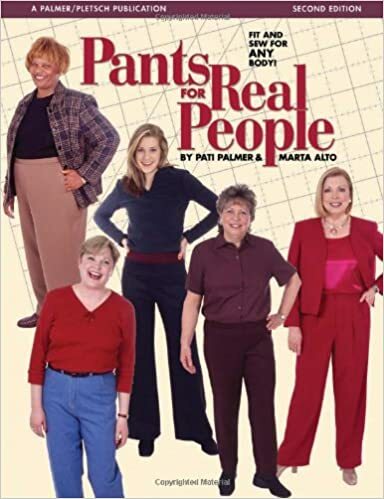 So I’m on a mission to understand how to fit a pants pattern and I thought I’d share my resource list with you. If you’ve taken any of the online courses mentioned or used any of the books, please share your experience in the comments! I’d also love to know if I’ve missed something. Let’s help each other make some awesome pants! Note: This is a compilation of available resources and not necessarily an endorsement. While I own one or two of these resources, I cannot vouch for them all. Please read the reviews before purchasing to determine the best resource for your needs. So which one are you most excited about referencing?! And if you’ve taken some of the classes or own the books, which have been helpful and why? Did I miss any? We look forward to your input and keeping the conversation going so we can all successfully make pants that really fit. 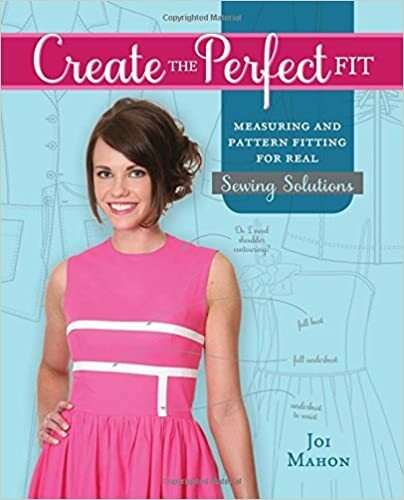 Stay tuned for next week as the next session of The Pattern Exam resumes!